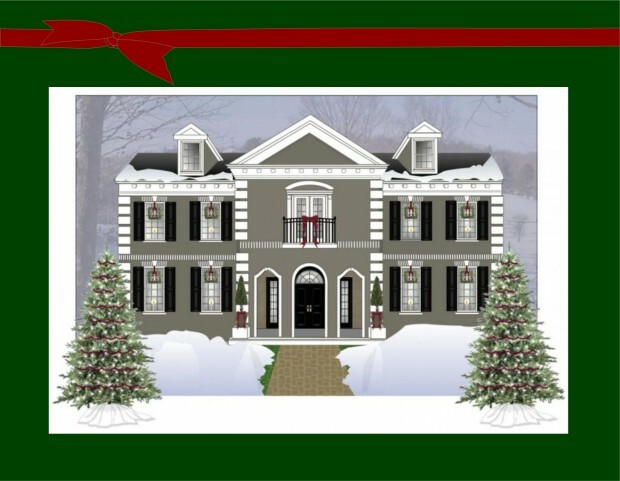 You are here: Home / Portfolio / Happy Holidays from Our Family to Yours! Thank you for your continued support and business. We wish you a joyous and healthy holiday season! Previous Post: « We are Loving Bar Carts this Holiday Season.